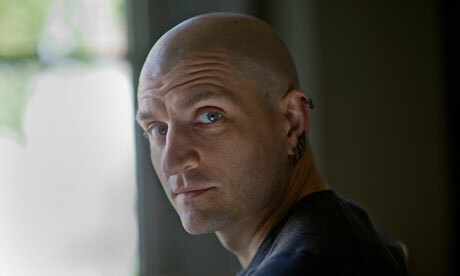 How to synopsise or encapsulate or summate or evaluate China Miéville’s Kraken, a palpating, multitentacled chimera of narrative maximalism? In the most rudimentary and exacting sense, Kraken is a mess, a shambolic shaggydog story by a born raconteur and virtuoso of songlike doggerel; a folly; an oneiric fantasia of an otherworldly London whose unearthing divulges the existence of the many enchanted warring factions navigating the city; and yet it is something of a protracted failure. 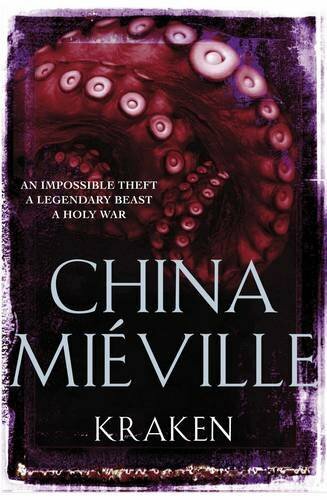 This is, however, almost besides the point, because Miéville’s outsized artefact is both one of the most unflaggingly inventive (and unnervingly eccentric) and most monstrously ambitious books I’ve ever encountered as an omnivorous reader (both in terms of stylistic execution and, especially, in the incalculable complexity of its plotting) — and I’m no newly-minted initiate to Miéville’s novelistic vision of literary estrangement.